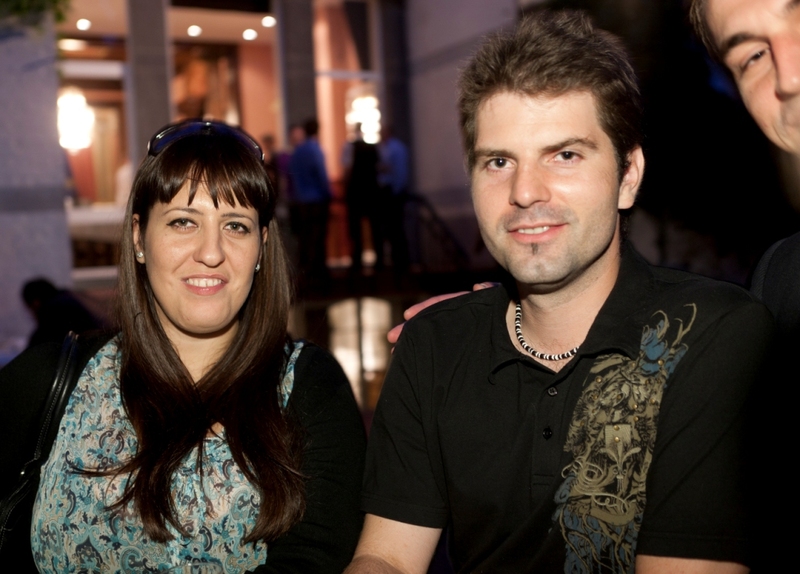 Can you dig it? 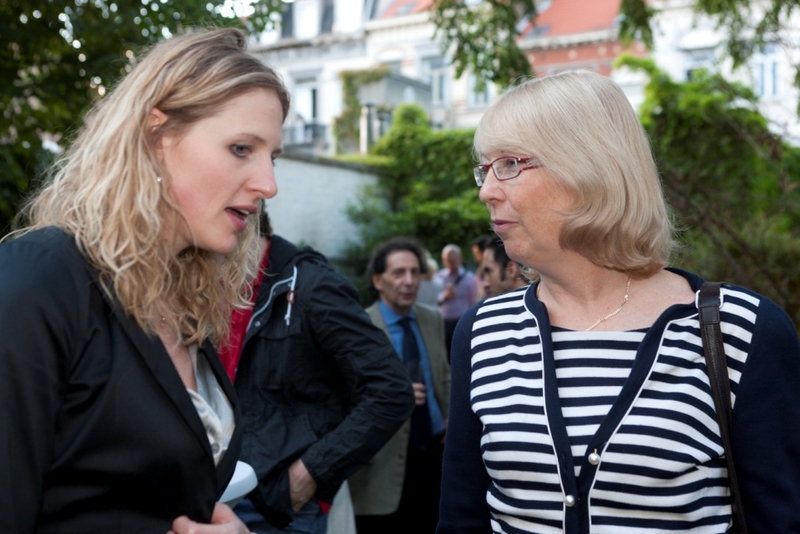 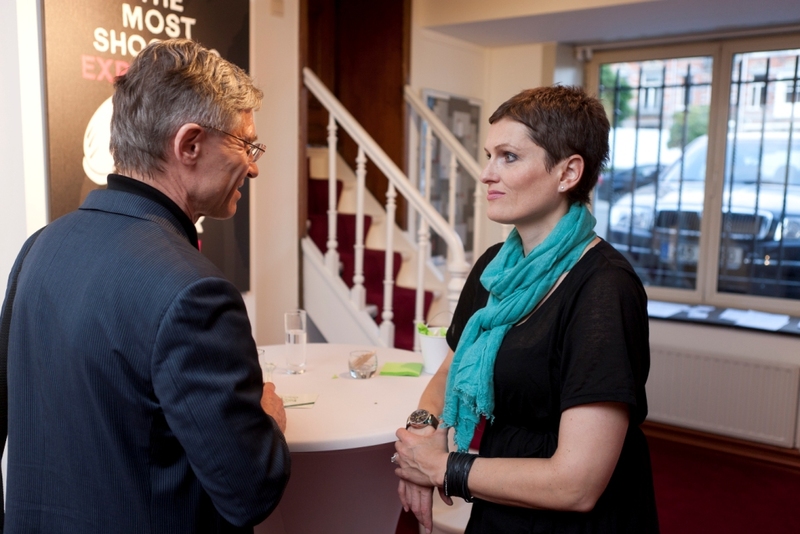 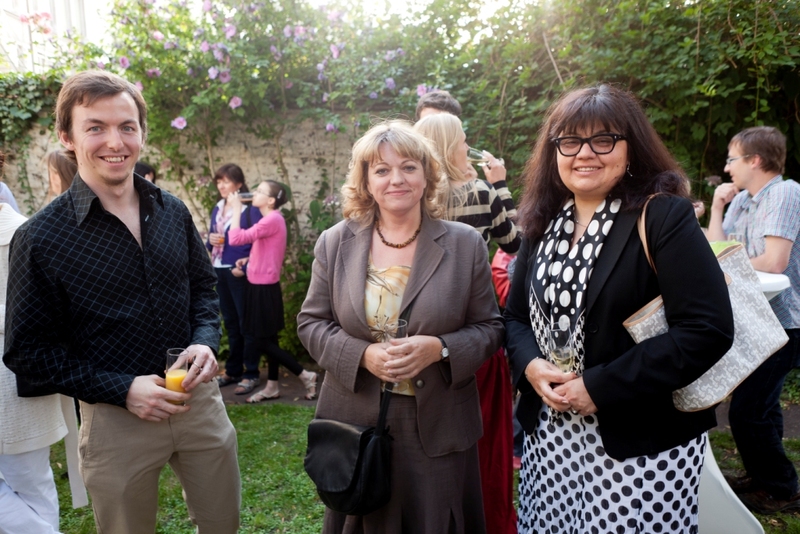 Photos from the event. 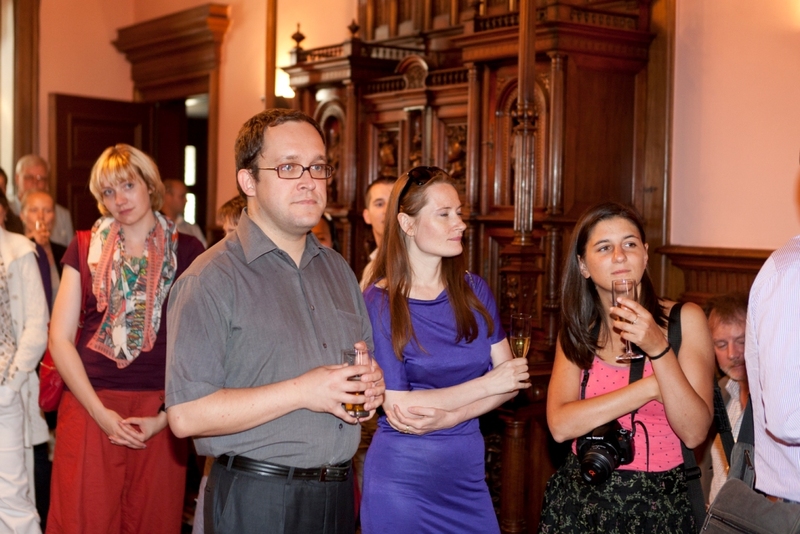 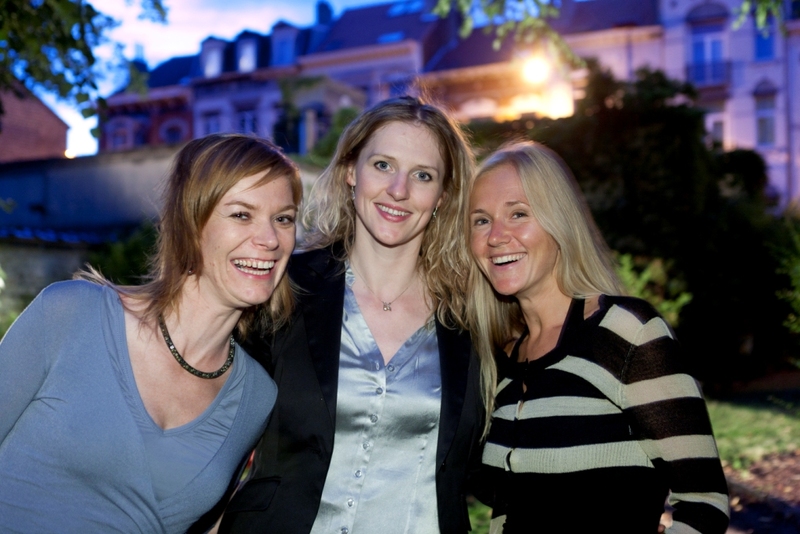 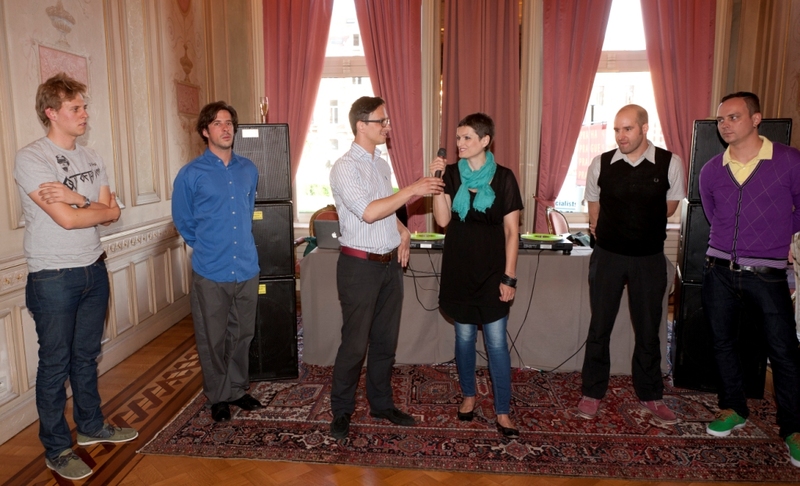 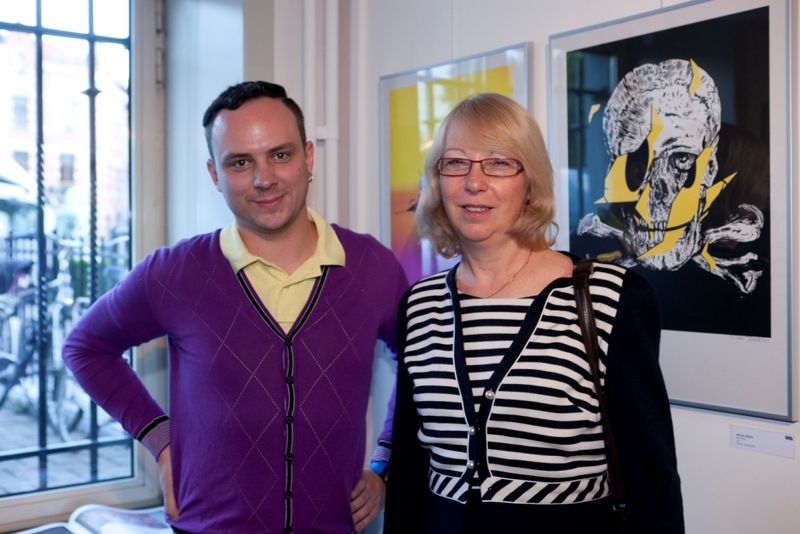 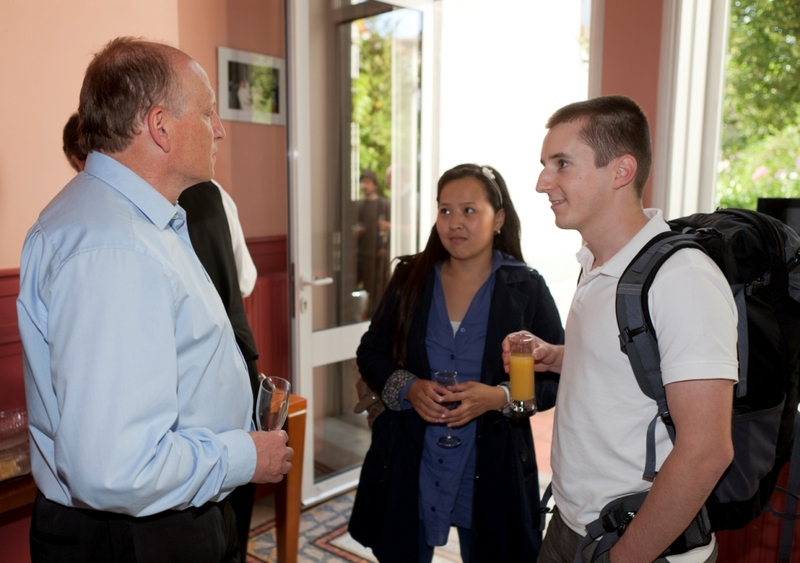 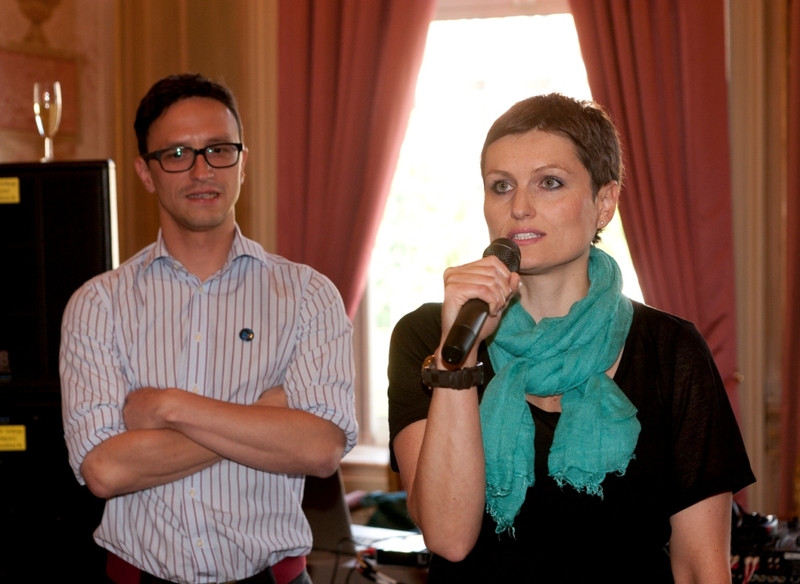 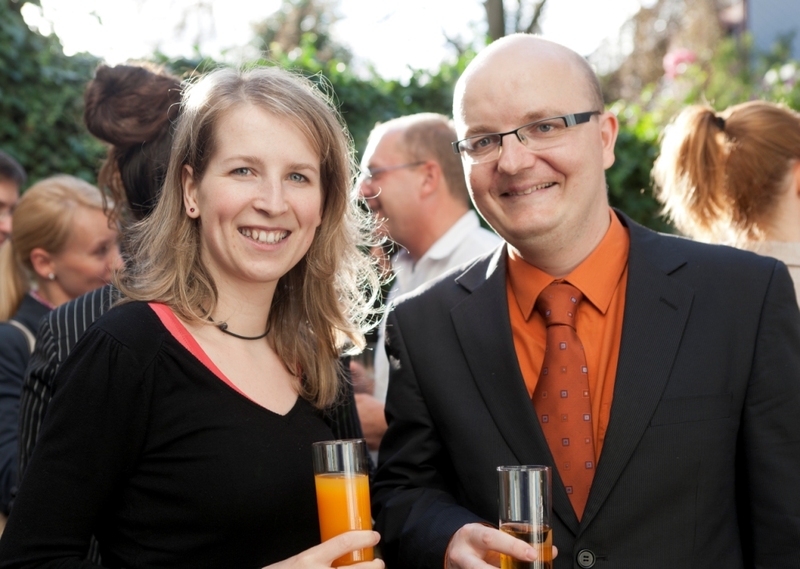 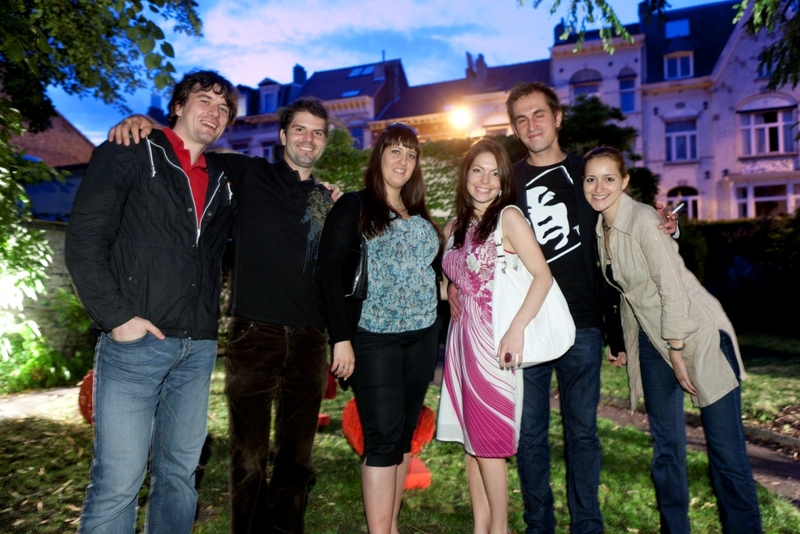 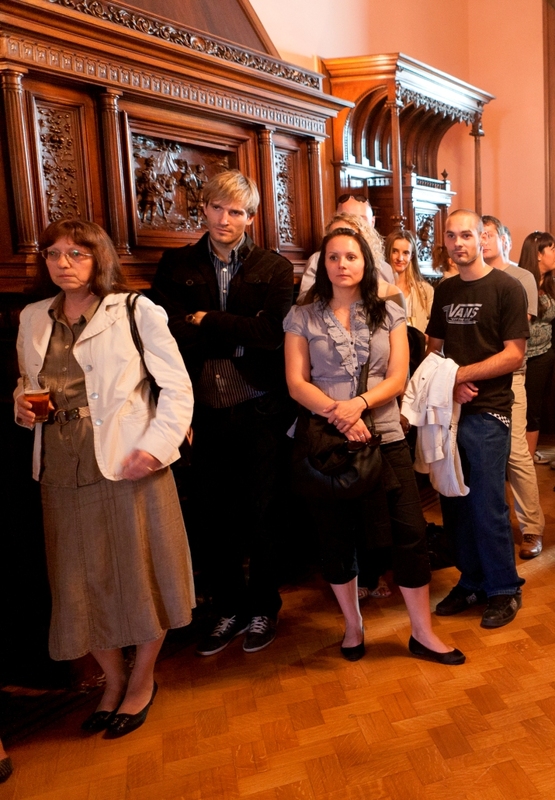 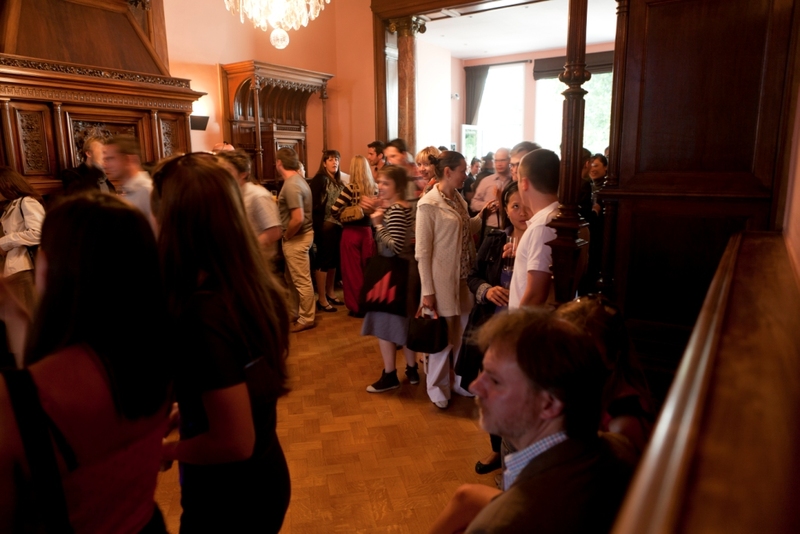 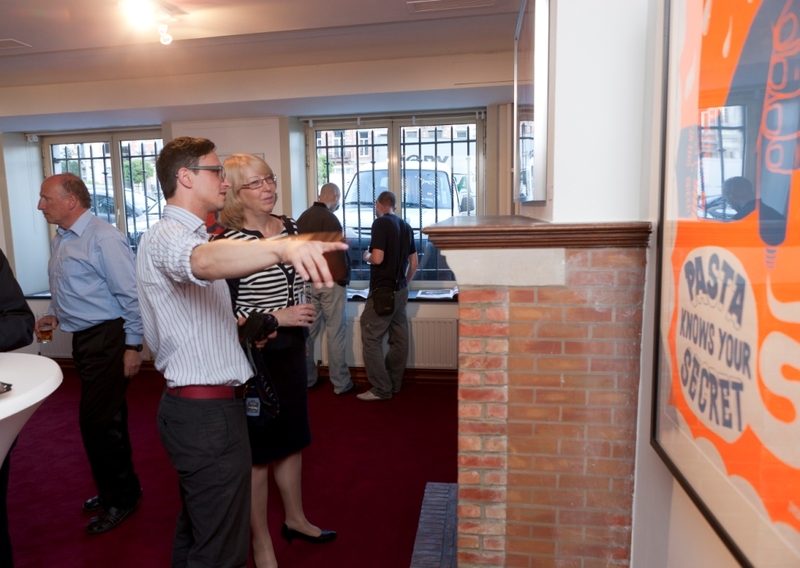 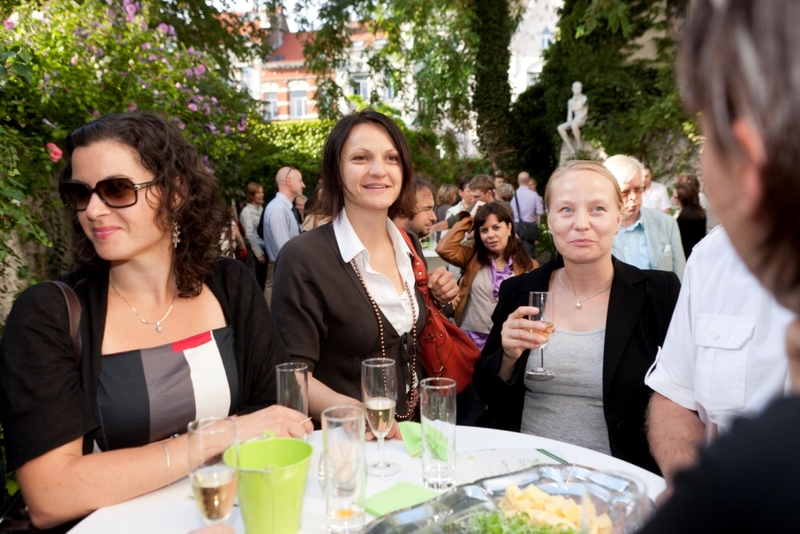 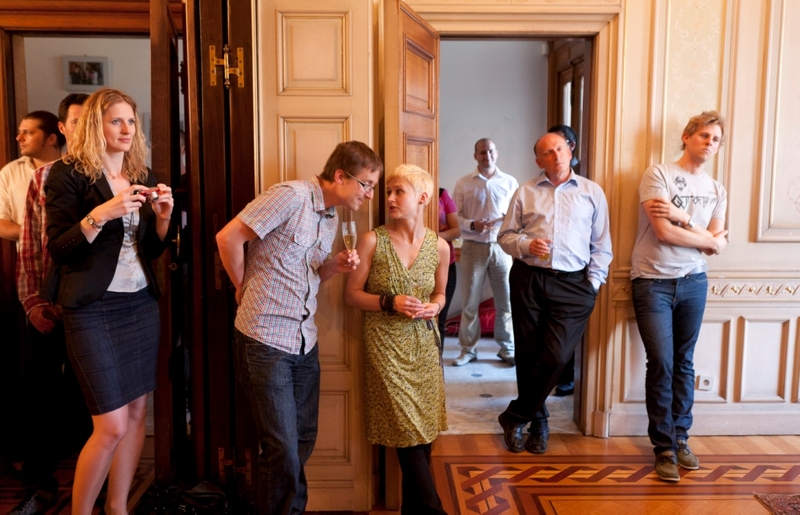 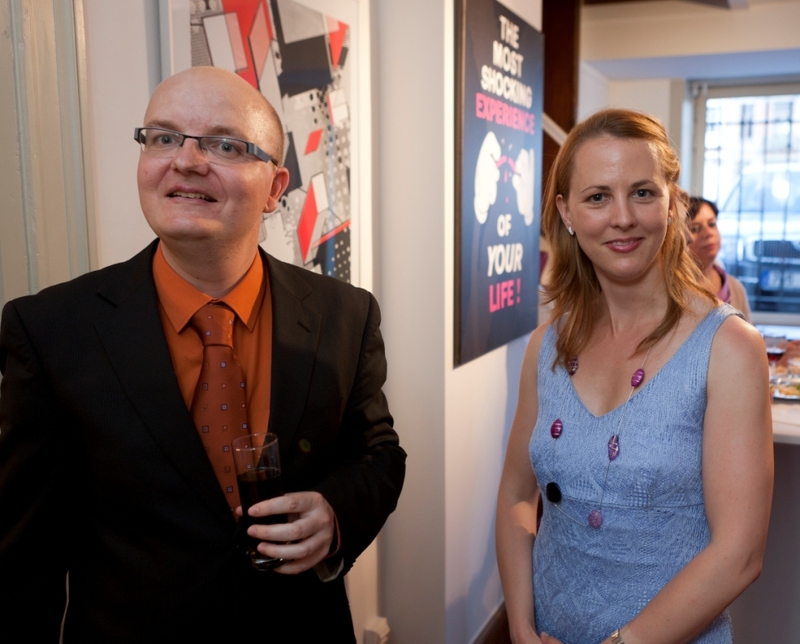 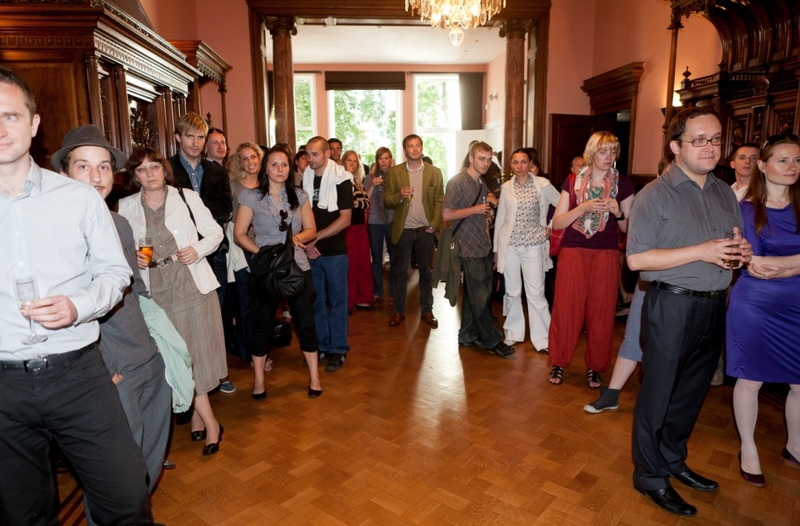 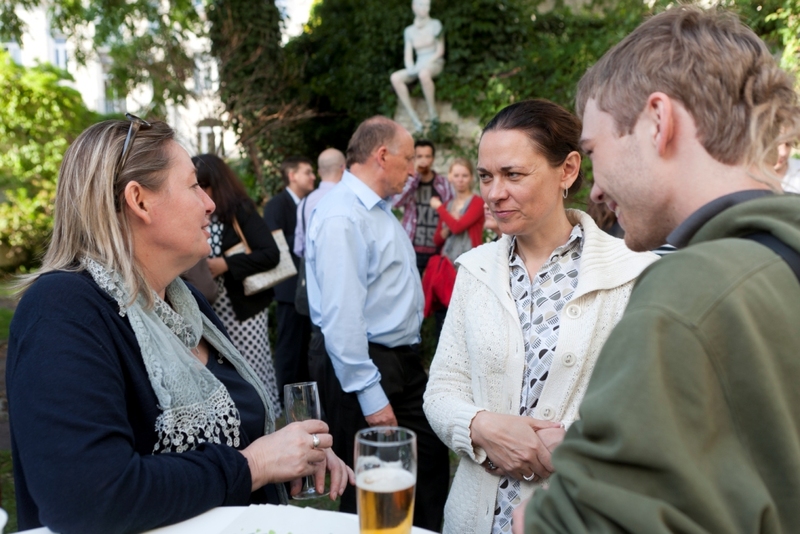 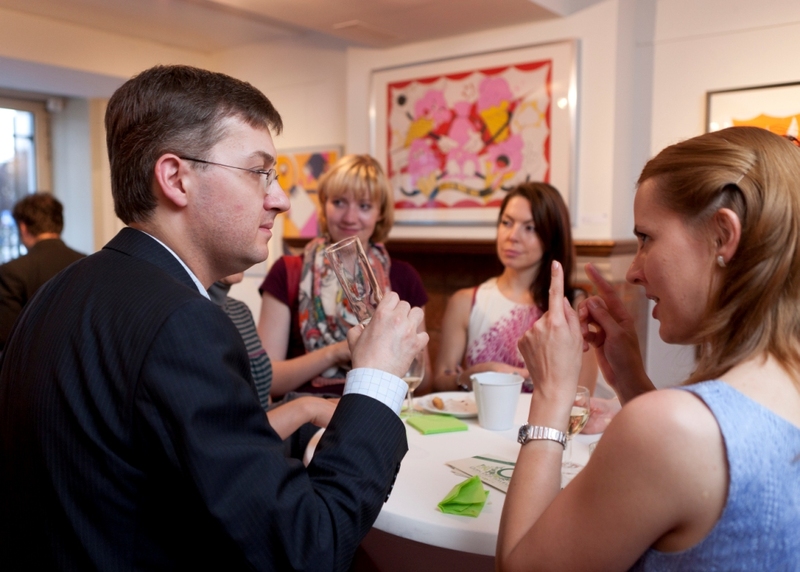 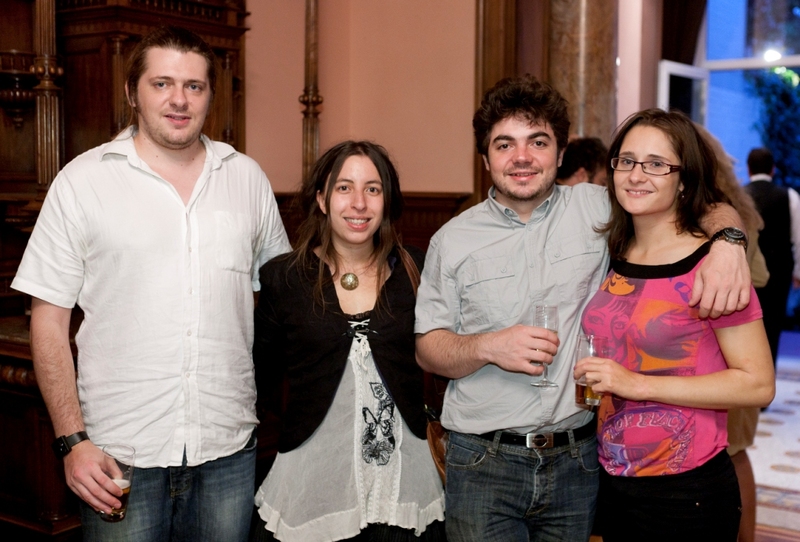 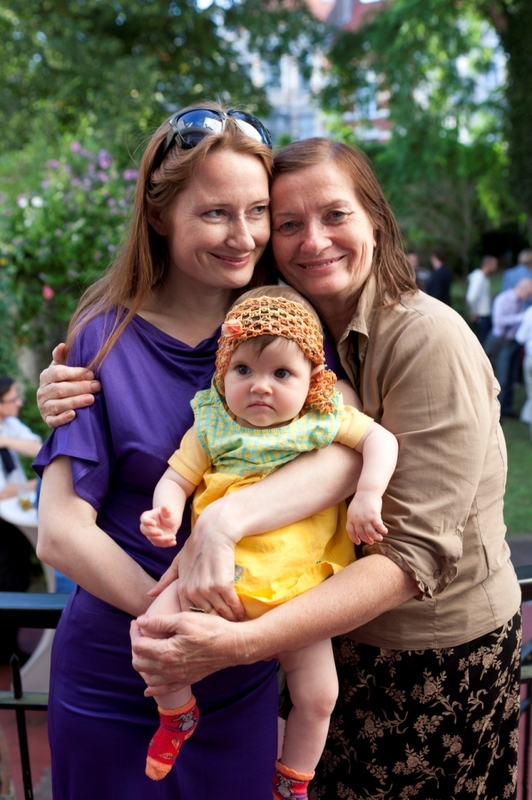 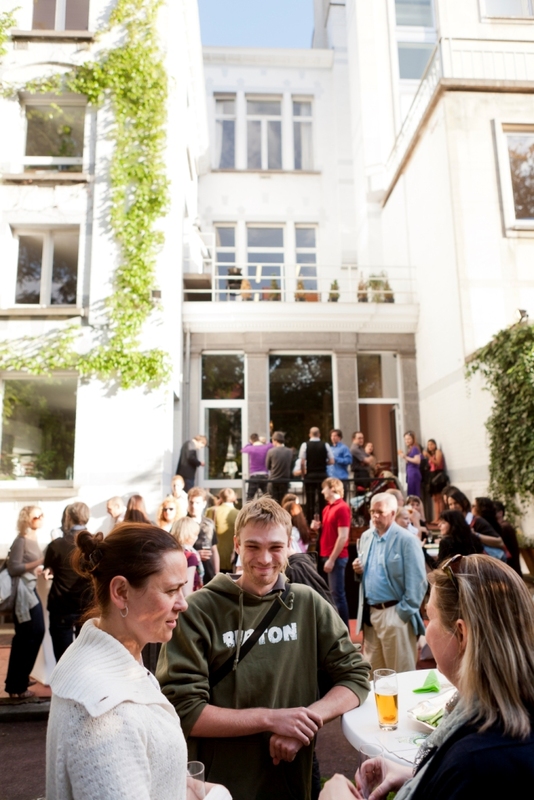 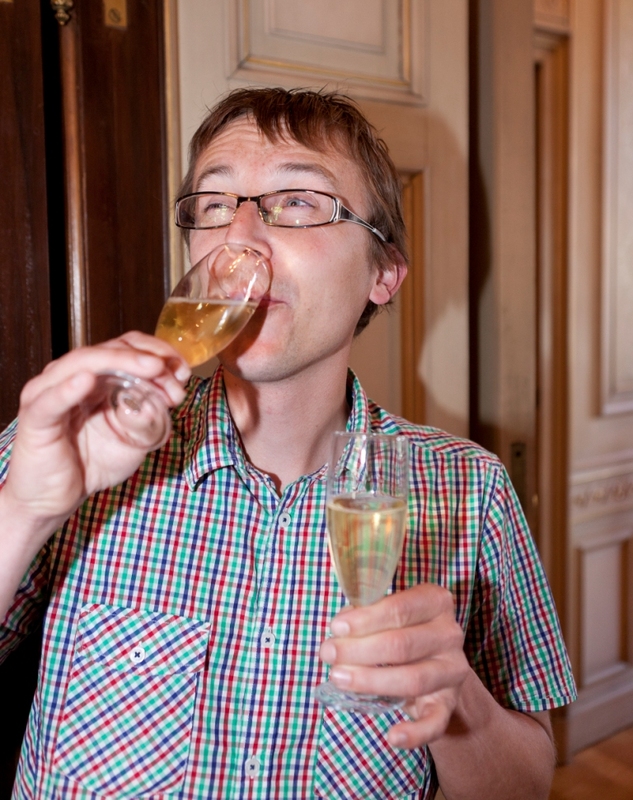 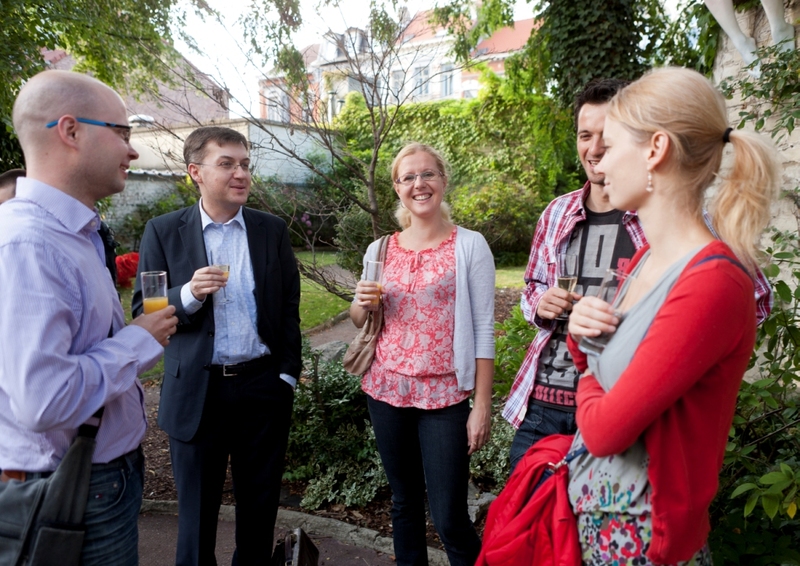 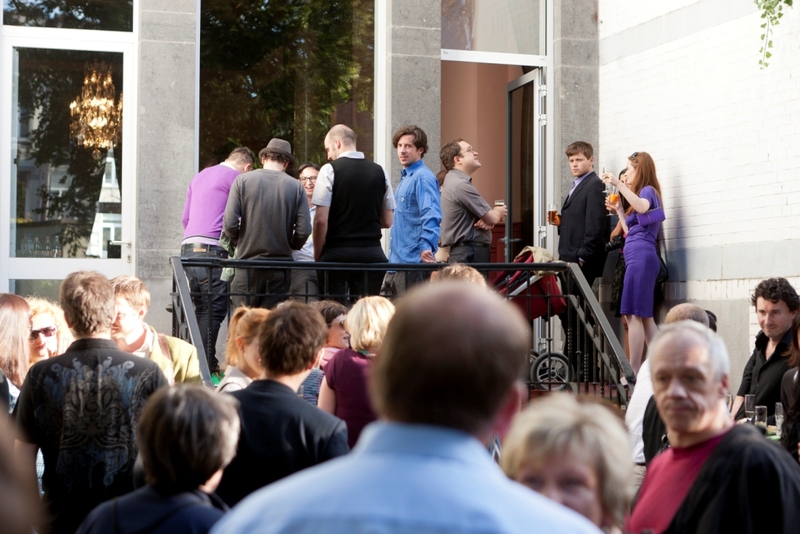 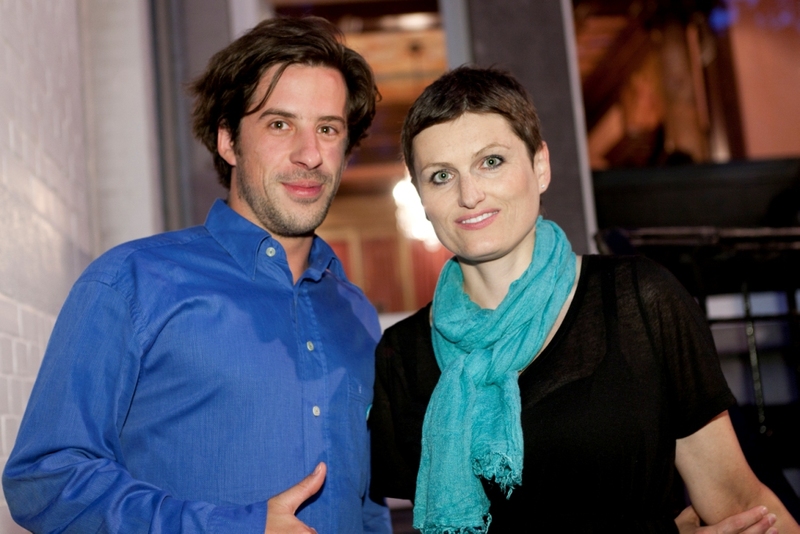 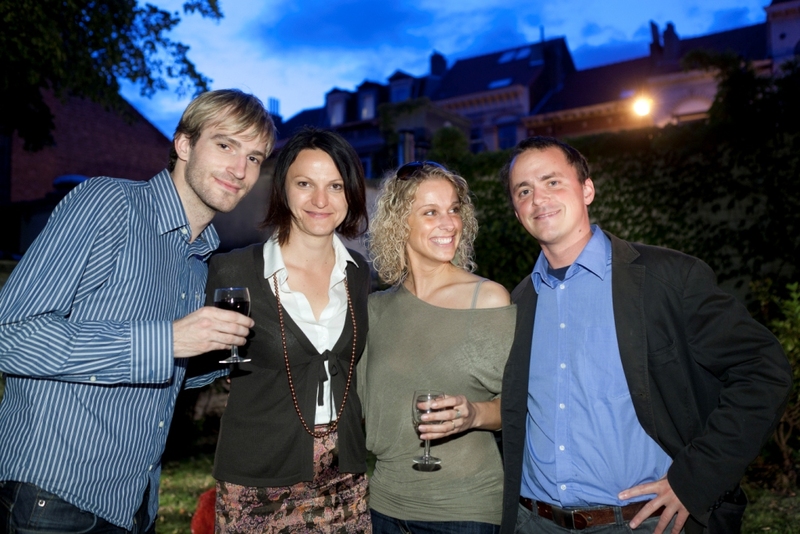 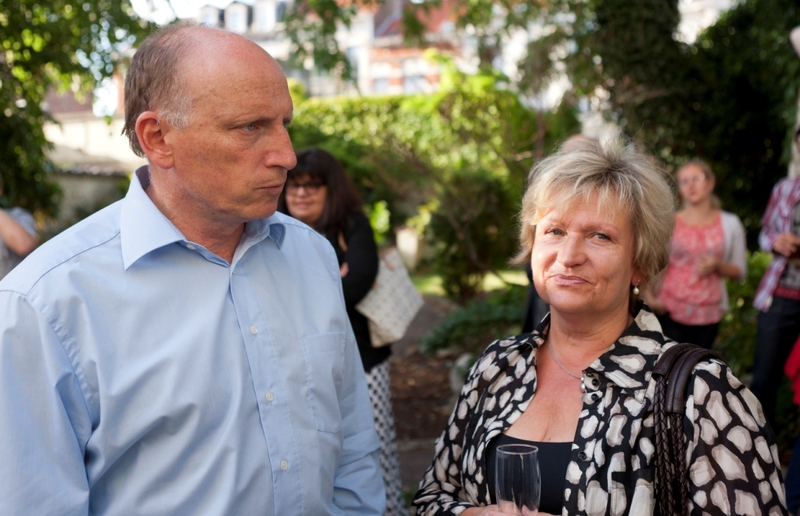 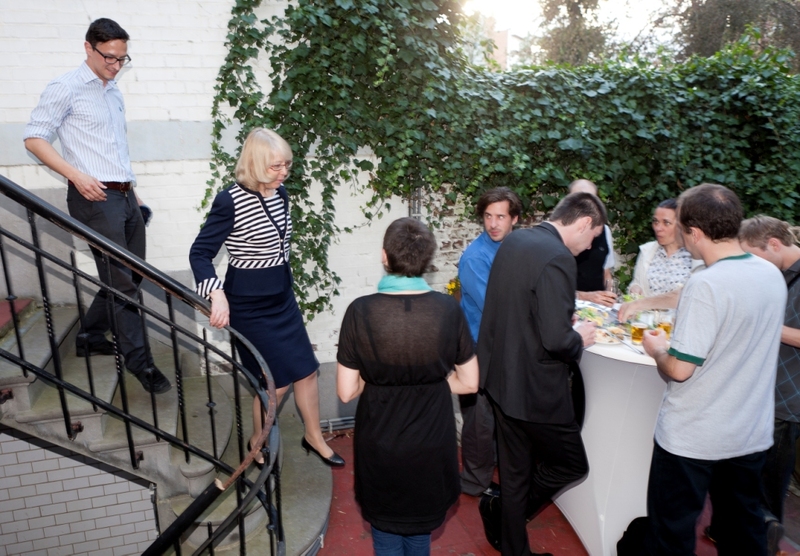 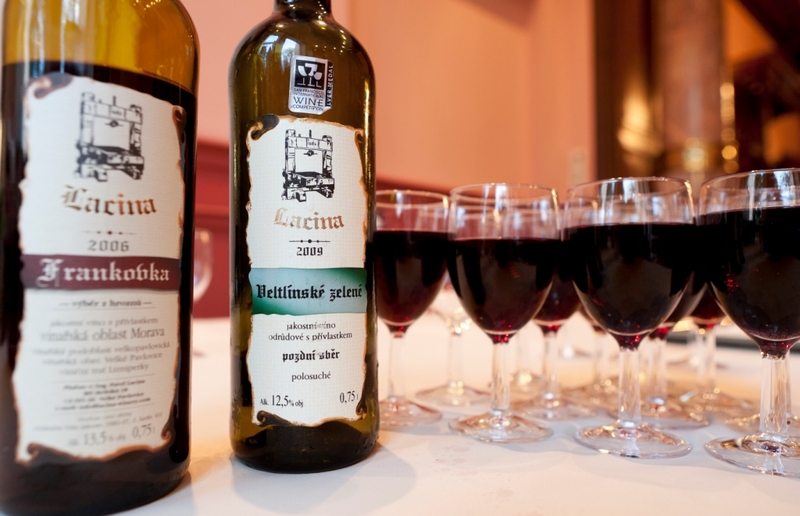 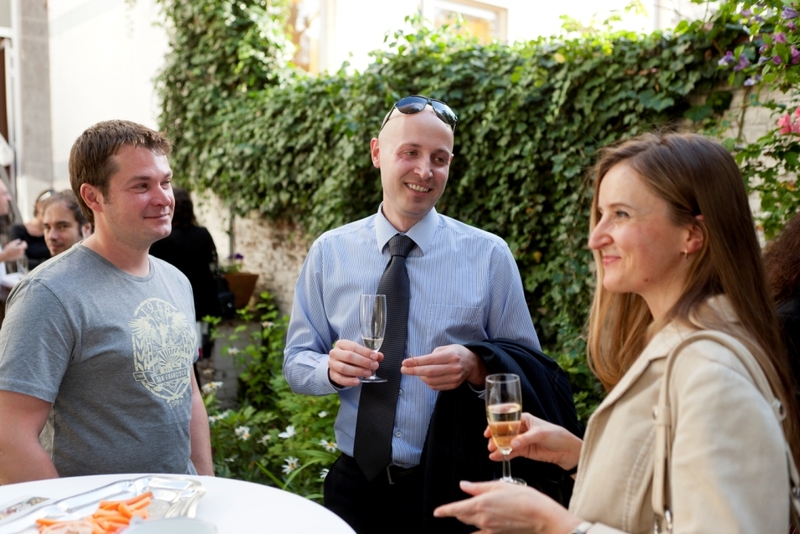 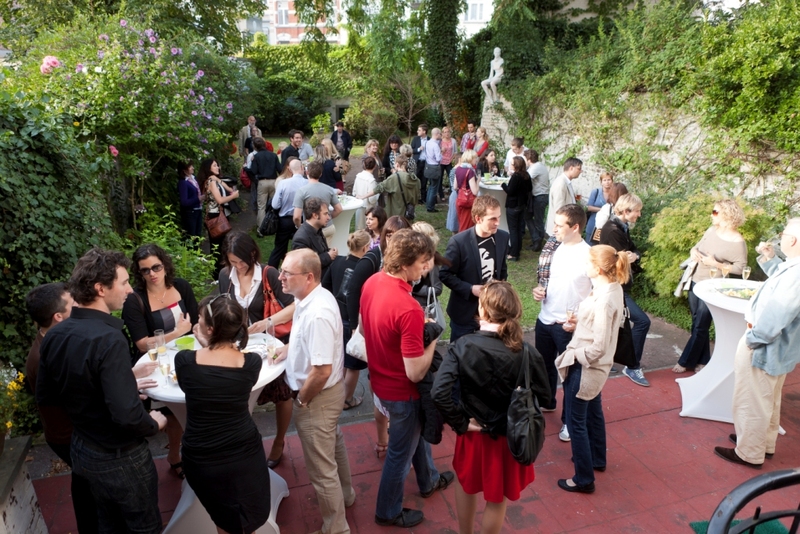 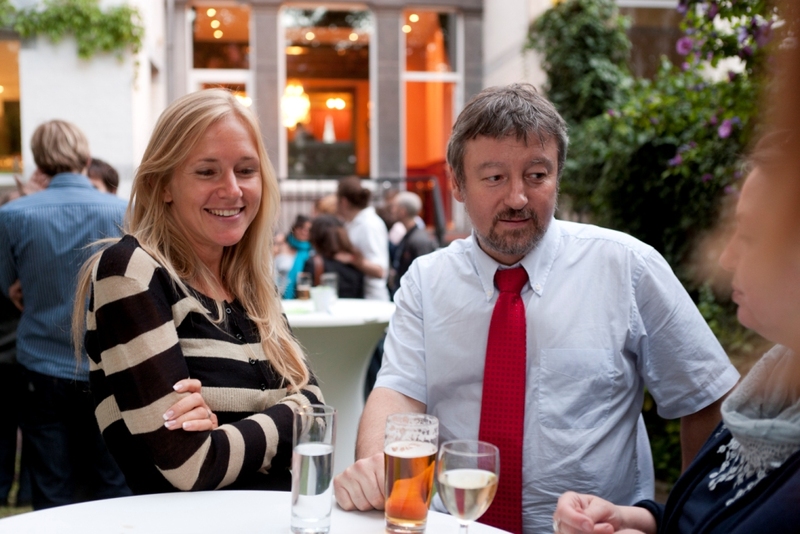 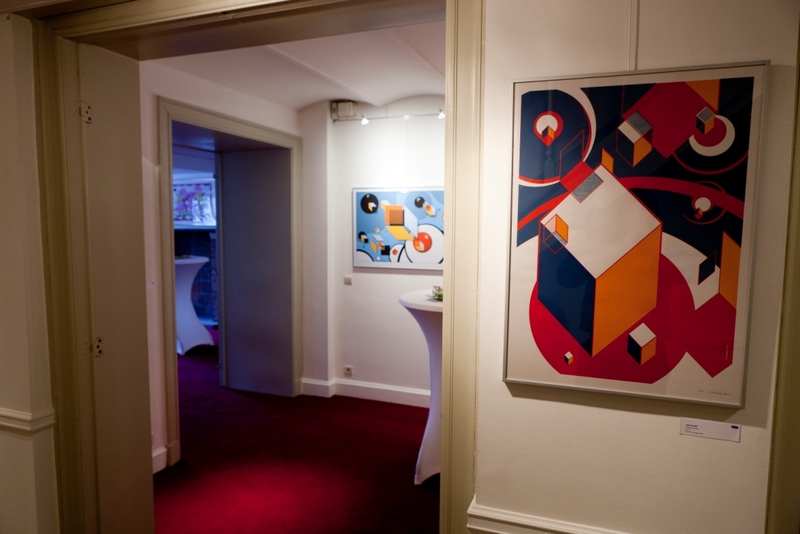 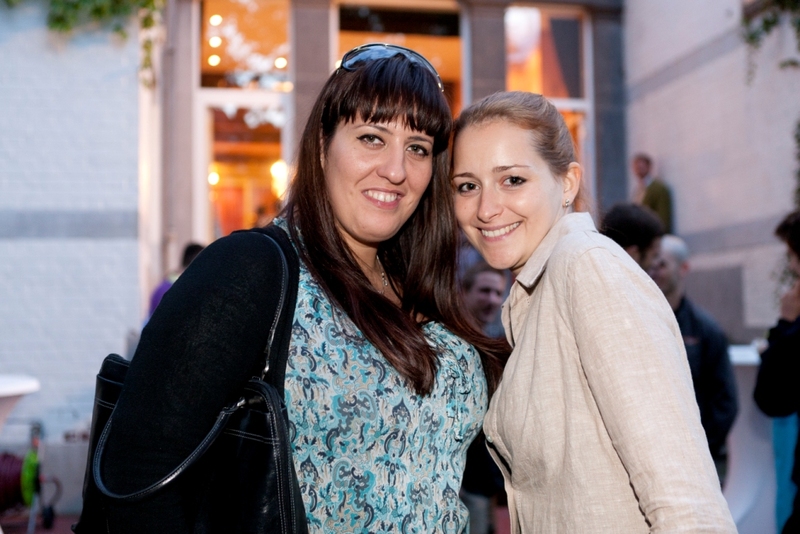 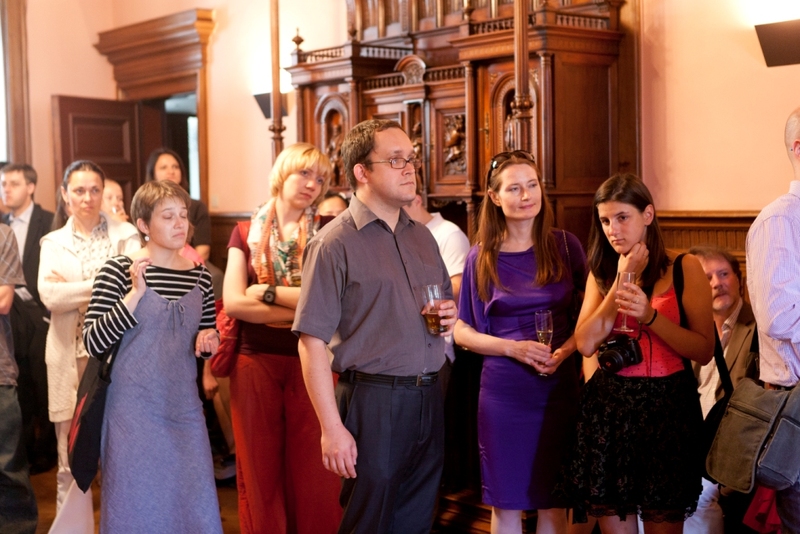 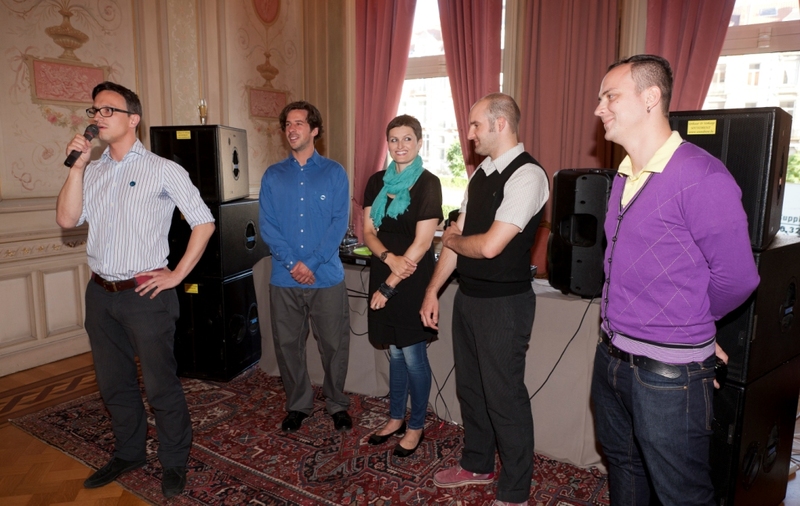 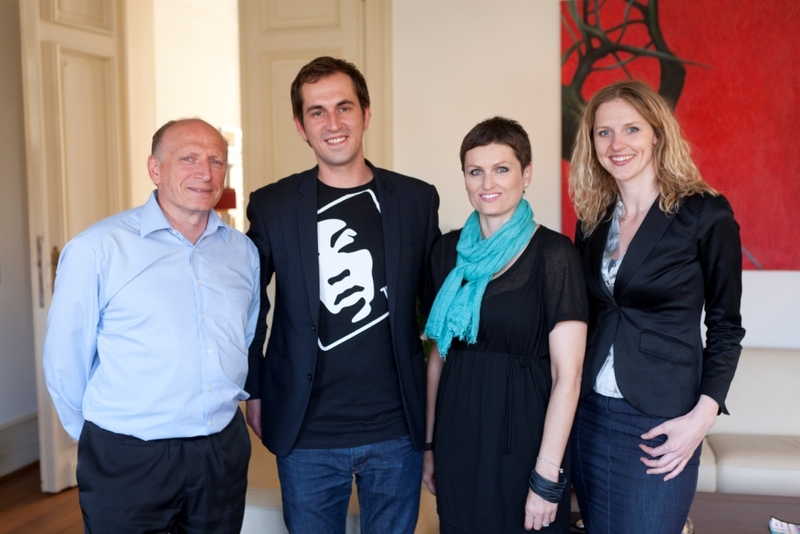 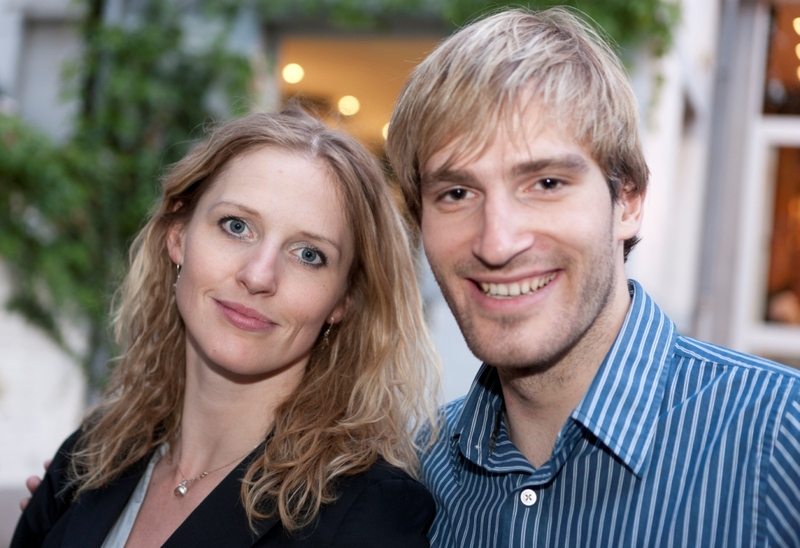 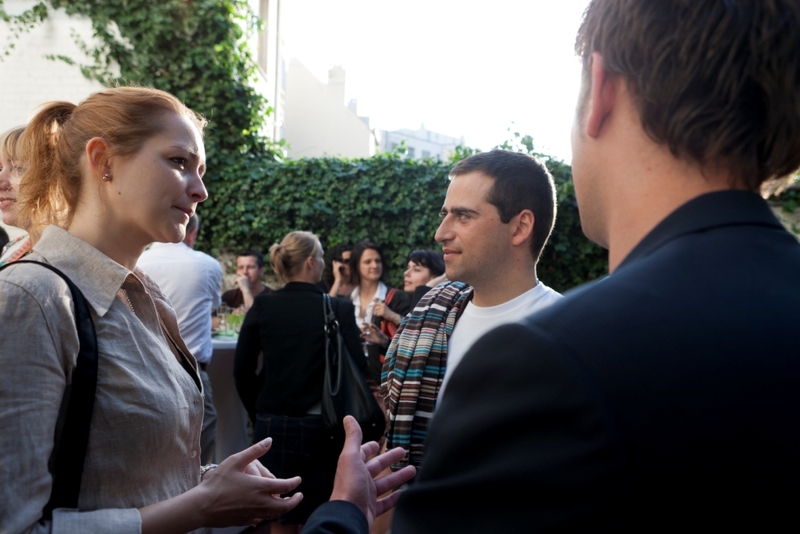 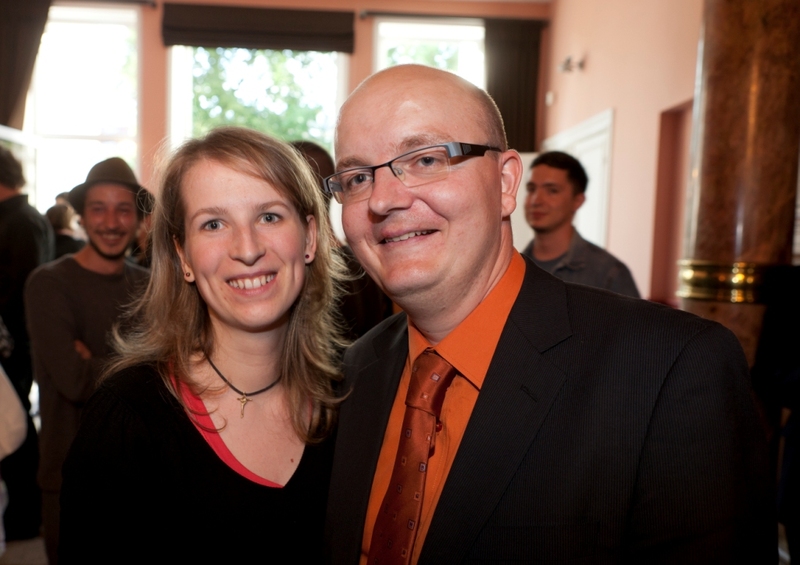 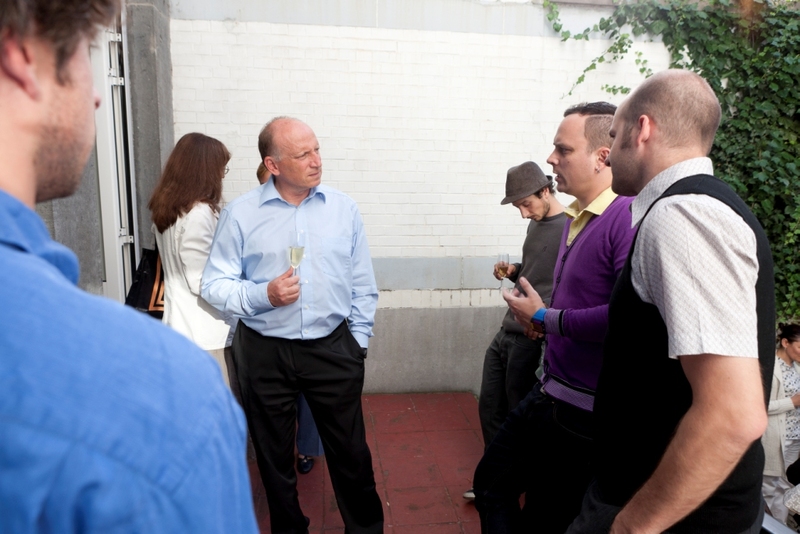 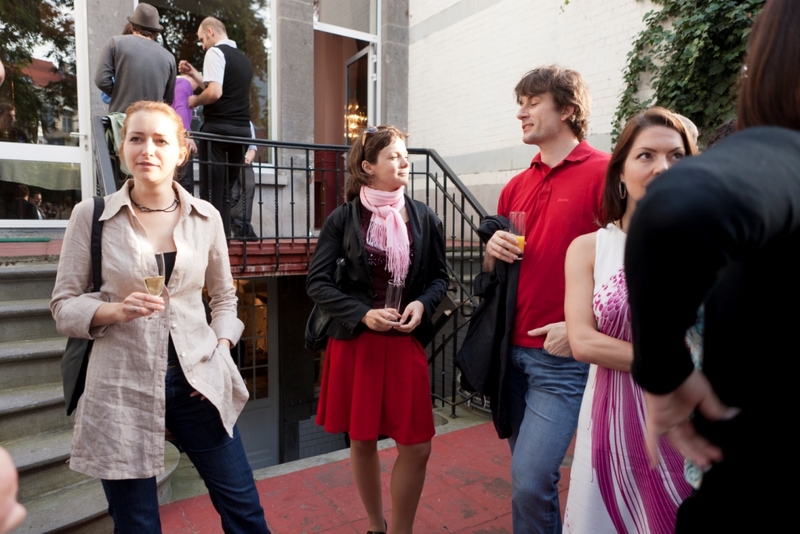 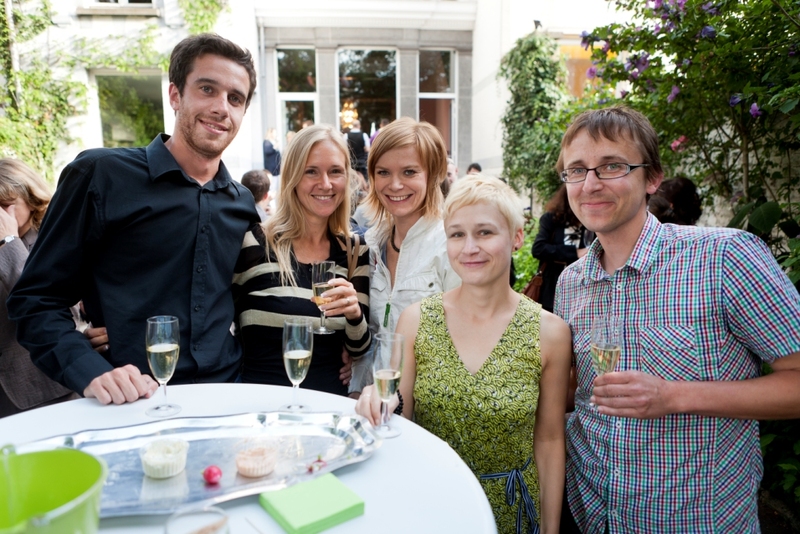 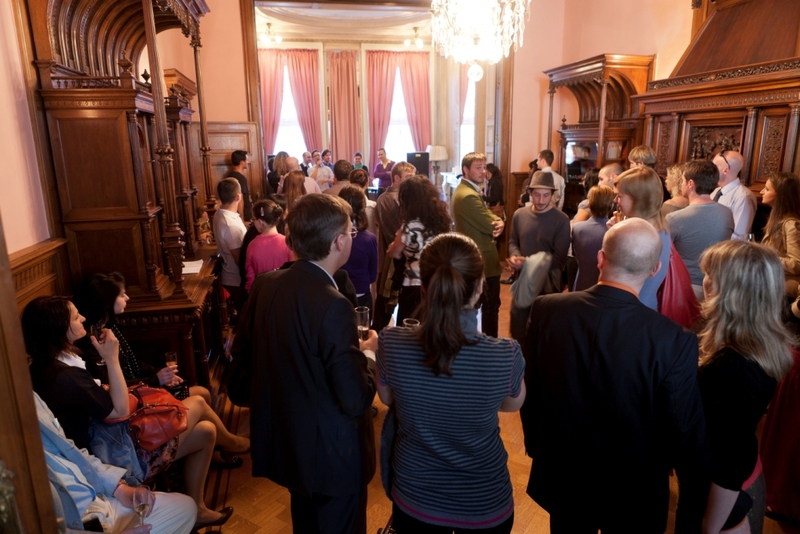 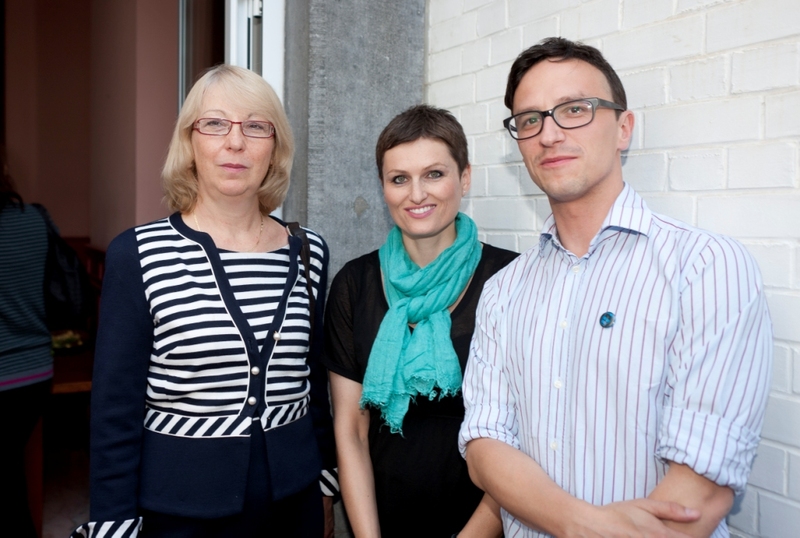 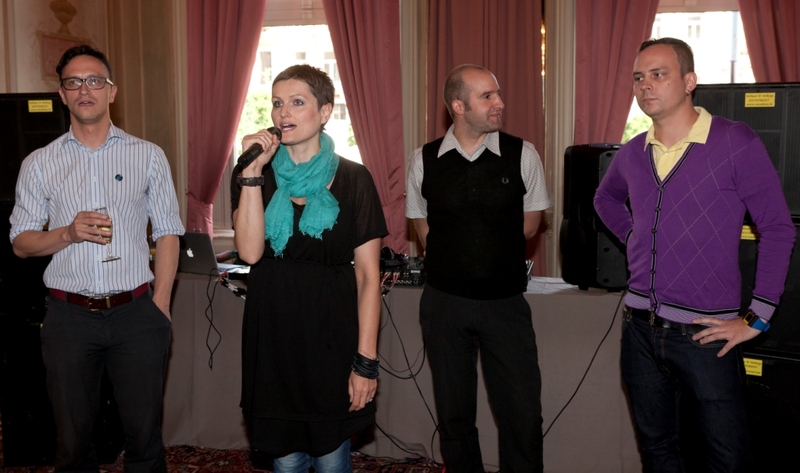 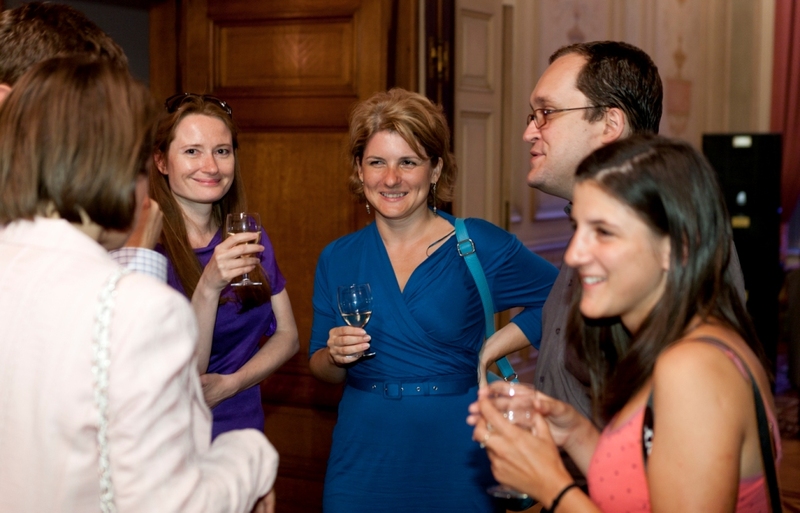 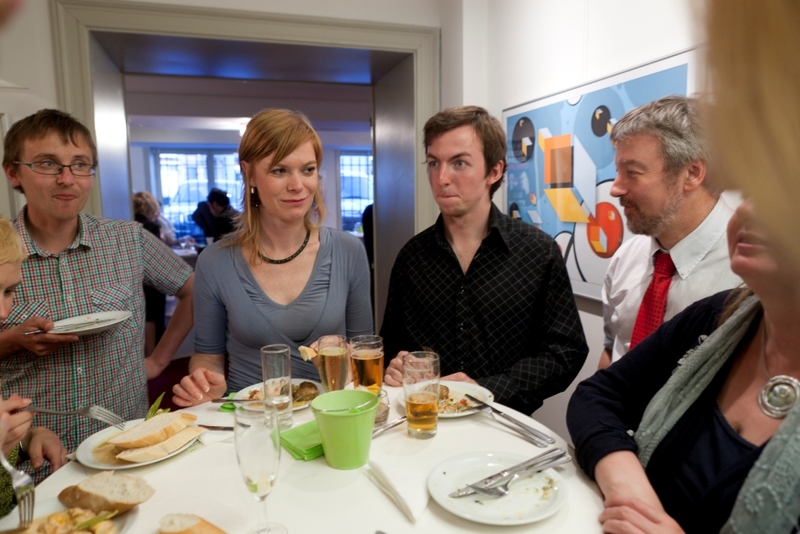 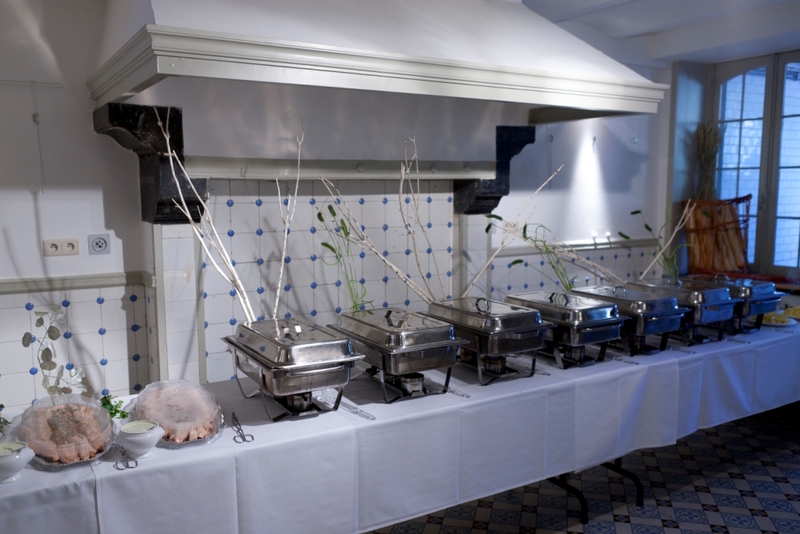 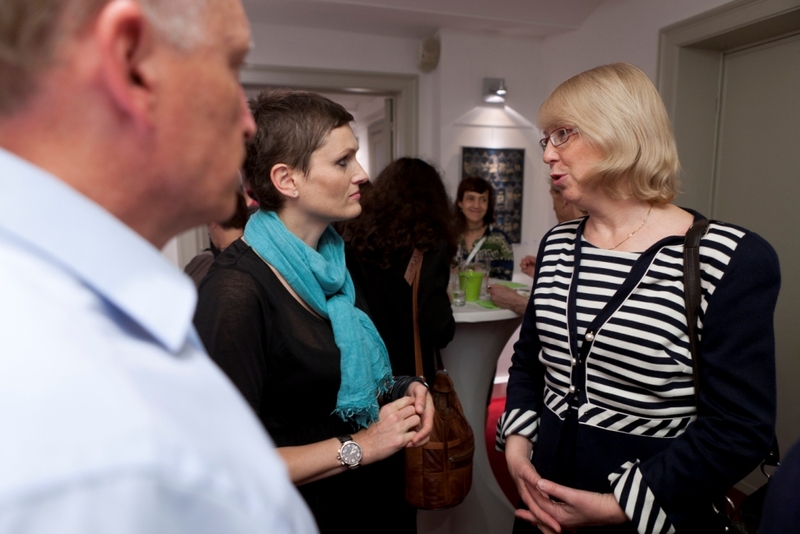 On 7th July, the closing event of the summer season 2011 took place at the Prague House. 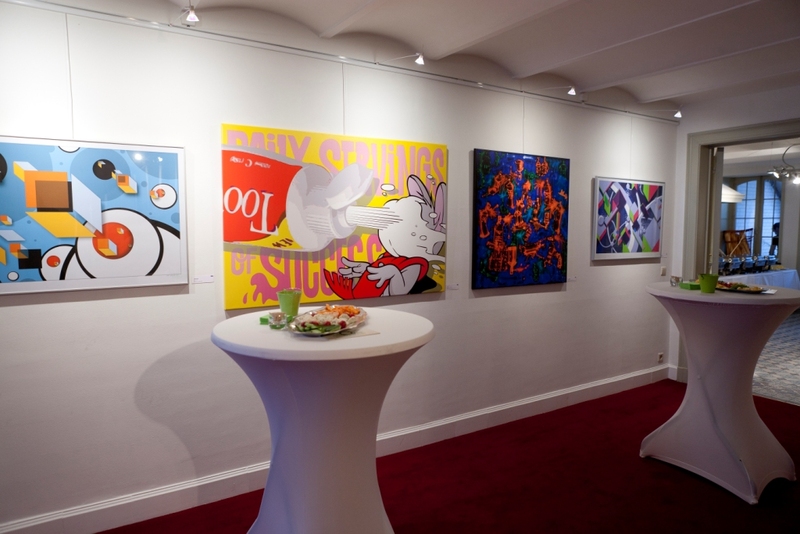 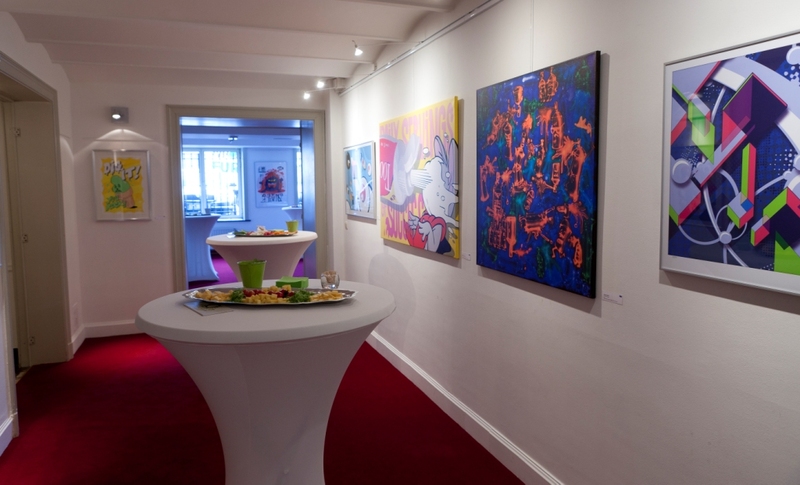 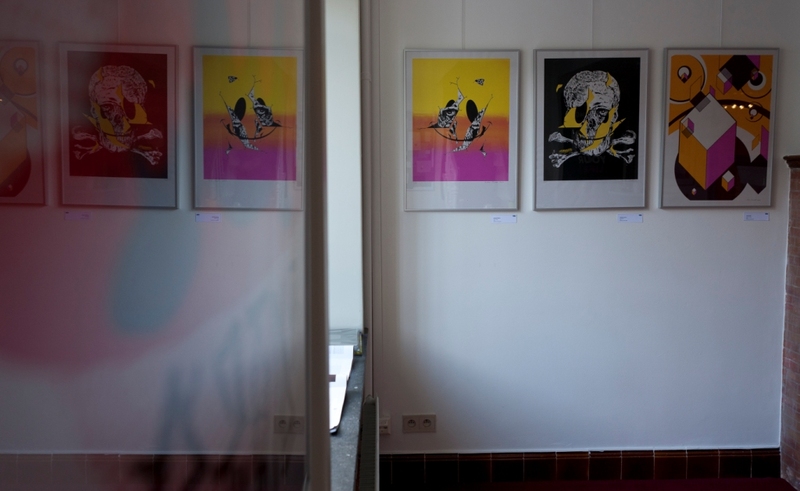 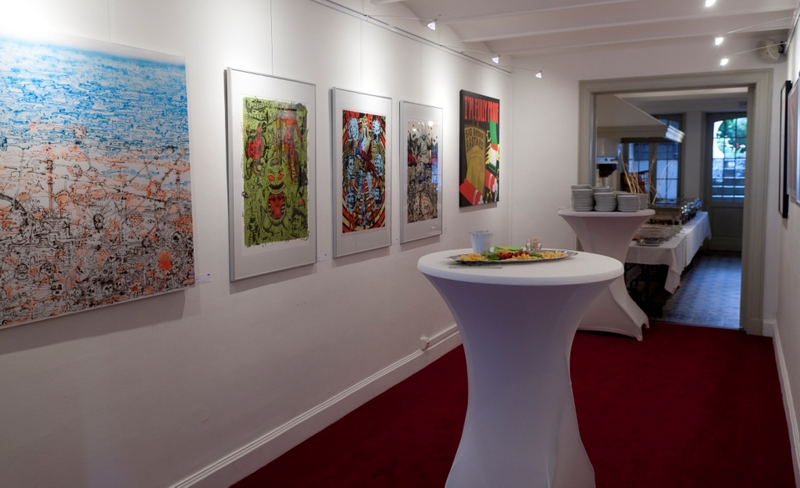 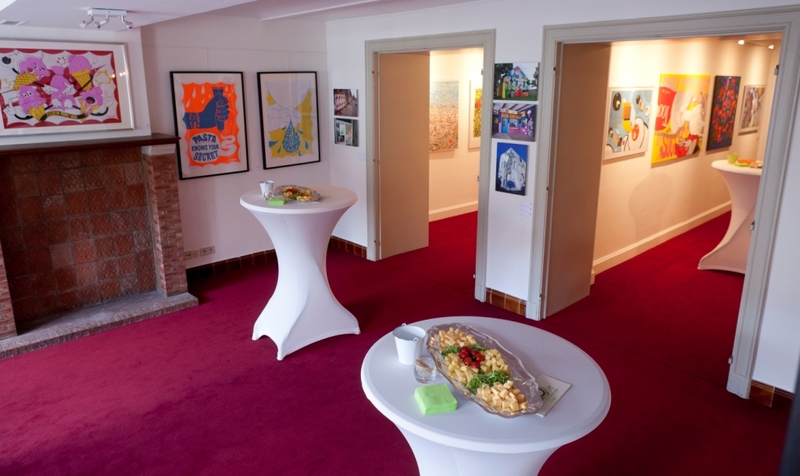 The event was organized by the Delegation of Prague to the EU in cooperation iwth The Chemistry Gallery and presented 3 top representatives of Czech Street Art/Graffiti Scene Pasta, Tron and Point. 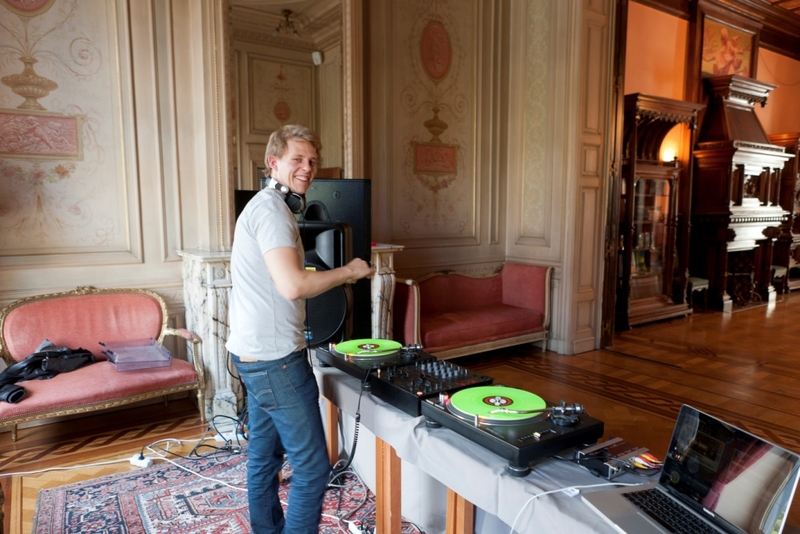 The event was accompanied by performance of DJ Danny Ultra.